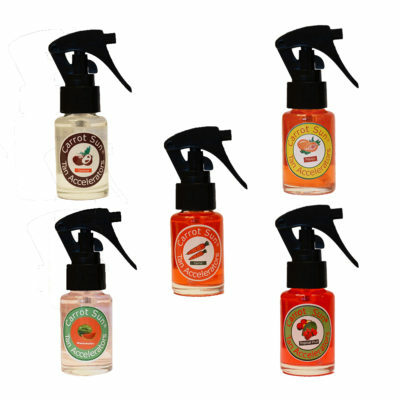 Carrot Sun products are fast-acting tan accelerators that develop a deeply rich, golden tan. They can be used anywhere: on sunbeds, in the sun, and over SPF lotion. Indulge in one of our luxuriously moisturising, heavenly scented products.